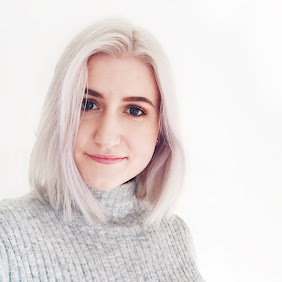 Sleek is one of my absolute favourite brands from the drugstore. It's not sold in Switzerland, so whenever I go to the UK, it's one of the first counters I raid. I particularly love their complexion powders - more specifically their blushers and highlighters. I've built quite the collection of blush shades over the years and they're still some of my most reached for cheek products. 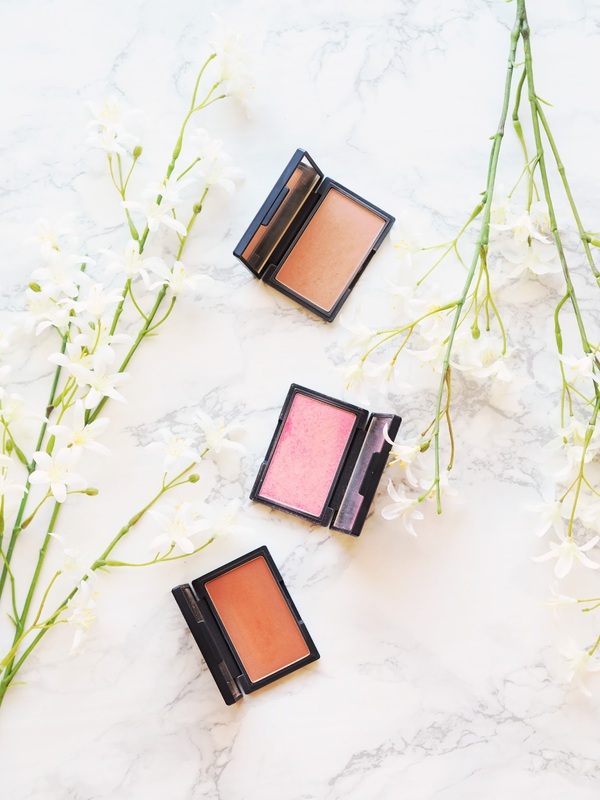 There's a whole lot of choice in terms of blushers from Sleek, so I thought I'd talk you through three of my faves, in case you're in need of a bit of inspo. Suede - This is one of those shades that looks so nothing-y in the pan, but completely transforms on the face. If you're someone who doesn't really like blush, this could just be the one that turns you. It's so neutral that it only imparts the slightest touch of colour, but won't distract from the rest of your makeup at all. It's a matte powder, so it's super subtle and a great one to reach for if you've got a lot going on with your makeup, but don't want to completely neglect your cheeks. Rose Gold - I think this is probably my most used Sleek blusher ever. When I first got this, it was straight up all I wore for months. It's such a great colour for spring, as it has the most gorgeous pink hue to it and golden shimmer running through it. The result is somewhat of a blush/highlighter hybrid that just makes you look so glowy and healthy. I have fairly large pores but I find that this doesn't emphasise them or make my skin look more textured. It's just an all-round fab blusher that lasts beautifully throughout the day! Sahara - It took me soooo long to get my hands on this one. The thing about Sleek products is that they tend to be perma-sold out for months pretty much everywhere you look. I even recruited one of my UK friends and sent her on an unsuccessful hunt for it around the airport. I eventually found it myself, much to my delight, and put it to use right away. It's since won a secure place in my makeup drawers. This is such a unique shade, it's a very warm terracotta colour and is completely matte. I love using this during the warmer months when I have a bit of a tan, to just up that bronzey glow. A bit of bronzer, a swipe of this along with some gold highlighter and you've got yourself a lewk. So there we have it, three to give a swatch next time you're at a Sleek counter. It goes without saying that the formula of all three is fantastic - super pigmented, blendable and long-lasting. I think they're an absolute steal for the quality you get! What are some of your faves from Sleek? I've never been much of a blush person but recently I've been really getting into it so I'll definitely have to give these a go!